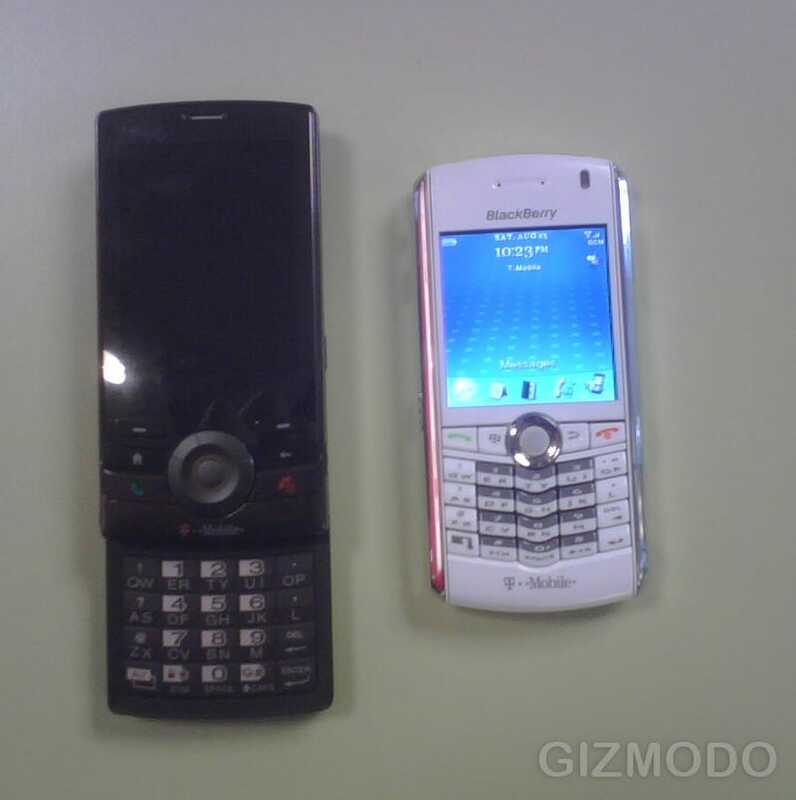 The HTC Juno, aka T-Mobile Shadow, looks like it's definitely going to T-Mobile. Like we said before, there's the two-letters-per-key SureType keyboard, plus new details like 128MB on-board RAM, 4GB microSD card support, Wi-Fi, Stereo Bluetooth, myFaves 1.5, and a new top-level UI called "Top Screen". We're still not sure on the date of launch, but its size—compared to a BB Pearl—seems like it's quite small for an HTC Windows Mobile smartphone. Thanks tipster! HTC Juno Headed to T-Mobile?